Plot: In a future devasted by a virus, a convict is sent back in time by a group of scientists in hopes of learning how to stop the disease. Remember the time when we used to like Bruce Willis. 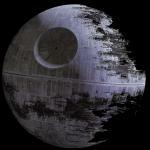 The film is about a convict is sent back in time by a group of scientists in hopes of learning how to stop the disease. The acting in this movie was brilliant, Brad Pitt and Bruce Willis and everybody else did a fine job in they roles. The movie makes you feel dirty and unclean inside which is a good thing in the movie because the film is trying to get across how dark the world is. Gilliam's best film. Solid sci-fi flick. Terry Gilliam's unique visual style in imagining a post-apocalyptic future is the real winner here. The non-linear storyline benefits from strong performances by Willis and Pitt. It's Art I Tell You! This movie is a piece of art in the ongoing timeline of a amazing cinematic masterpieces. It keeps you thinking throughout the movie, due to the complexity of the plot that evolves every five minutes into something completely new, and adds to the miraculous story. James Cole ( Bruce Willis) Is a convict sent back to 1990 by scientists to figure out the cause of a deadly virus that will kill nearly everyone in the nearby future, 1997. The Suspect? THE CAUSE!? 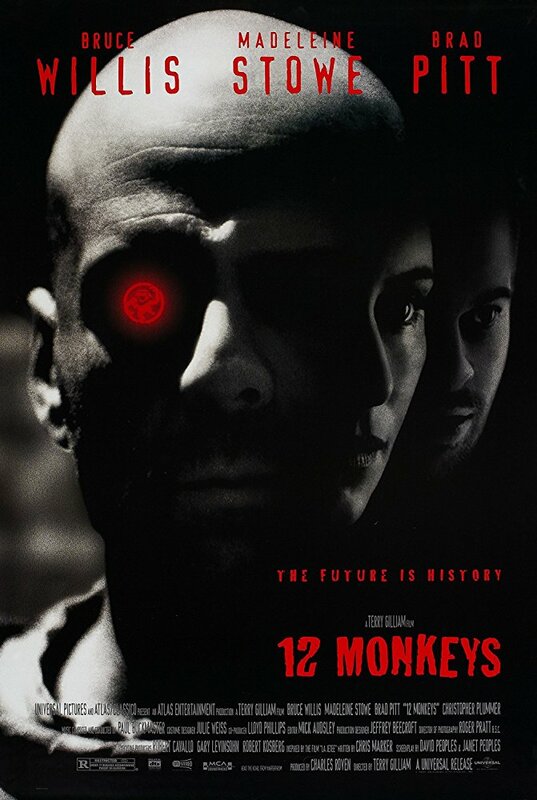 The Army of The Twelve Monkeys, an underground army formed to spread the virus. No posts have been made on this movie yet. Be the first to start talking about 12 Monkeys!